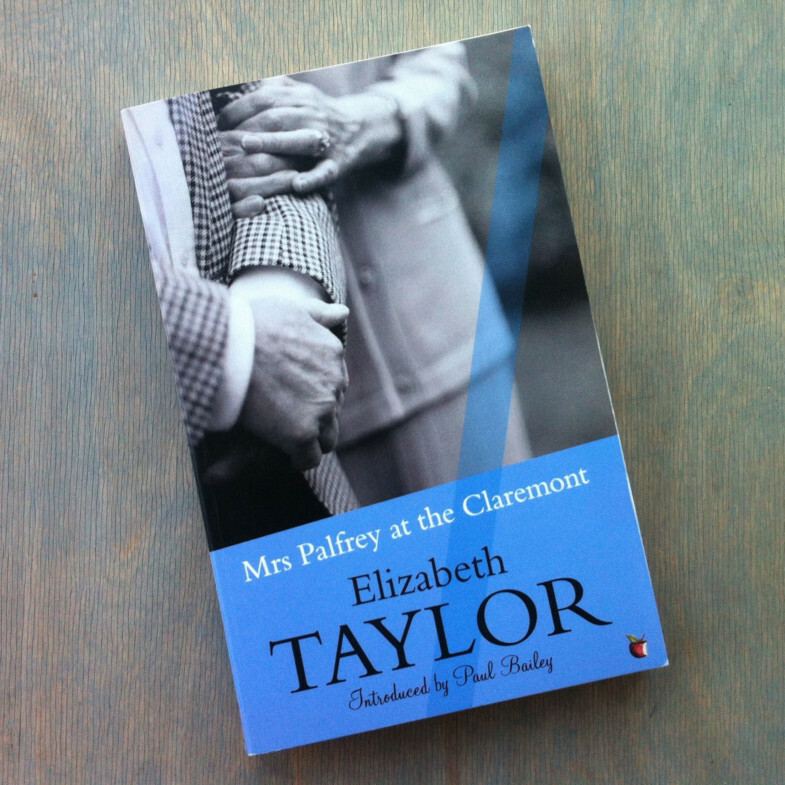 Elizabeth Taylor’s novel Mrs Palfrey at the Claremont is a brilliant evocation of growing older. We meet the central character, the widowed Mrs Palfrey, as she is at a crossroads in her life. Encouraged by her neglectful daughter who lives in a distant city, she decides to move into the Claremont, a private residential establishment for genteel seniors. Situated in west London, it is not dissimilar to a hotel. The book documents Mrs Palfrey’s struggle to retain her dignity, her sense of identity, her independence and her health as she finds herself increasingly lonely, isolated and misunderstood. I read this book in 2013, as we were beginning work on SWA’s scheme for older people’s housing at Shell Cove. Coinciding with at the start of the DWELL project, it marked a shift in our thinking about specialist housing, especially that aimed at the ageing population. Mrs Palfrey at the Claremont reveals many things that are wrong about institutional settings, and the desire by older people for independence, autonomy and freedom. The fundamental need to maintain contact with friends and family, have a stake in the outside world and feel invested in the future is a central theme of our work. DWELL identified this as ‘mobility’ in all its many aspects – physical, social, spiritual and temporal. Our neighbourhood and housing designs for DWELL, like the buildings we have designed for PegasusLife, provide opportunities for building a community through shared experiences with neighbours together with access to services, shops, gardens, culture and transport. Our designs permit seamless transition from the interior of the home into the wider environment. Just as Mrs Palfrey struggles with institutional life – its petty gossip, shifting allegiances and the infringements of her privacy that characterise the Claremont – study upon study shows that most people would prefer to stay in their own homes rather than move into a ‘home’ if they had the choice. Critically, these homes need to look and feel conventional, but each design should allows for future adaptations to be anticipated in older age, and each have sufficient space to allow occupants to age well in place. What’s more, if we could build all homes like this it would work for everyone, not just older people. Homes such as this should be the standard our society aims for across the board. The contribution to health provided by our housing and neighbourhoods is often underestimated, but if we followed the logic outlined above, we would significantly reduce our social care crisis.